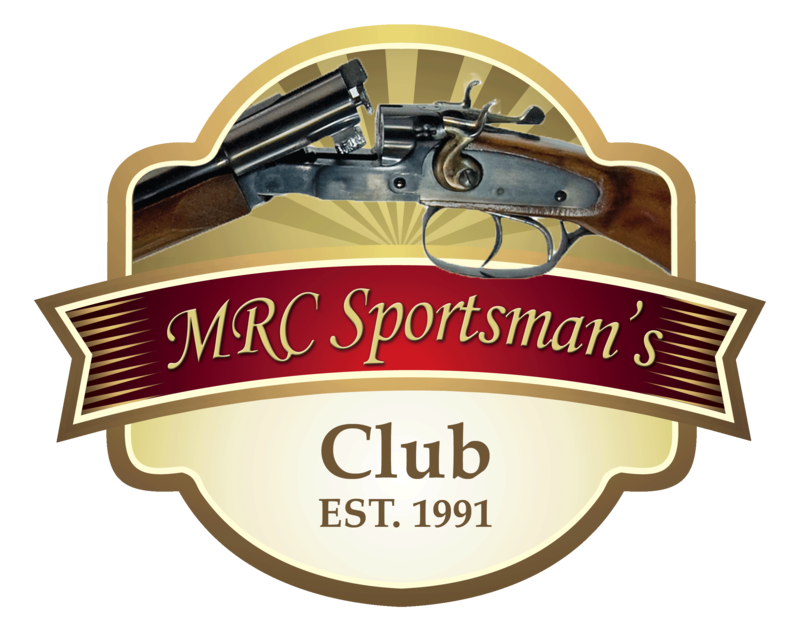 A PASS includes one person’s annual membership to MRC Sportsman’s Club. You decide who will become the member. It also includes ten or five rounds of sporting clays to be used on any Wednesday evening during the year from May through season’s end. 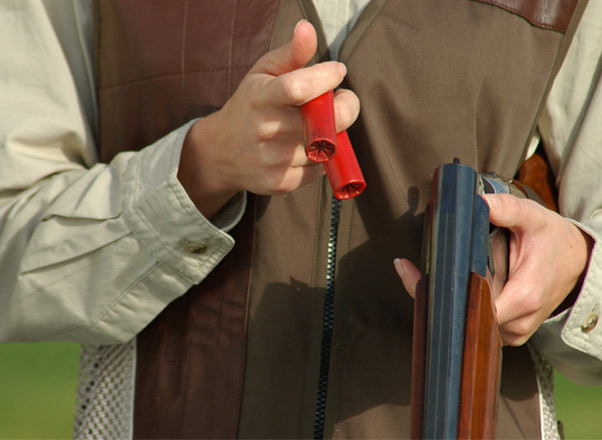 The ten or five rounds of clays can be used by anyone the designated member chooses to allow to use it. Frequently our members entertain business associates or employees. We always encourage our members to expose their employees and friends to sporting clays. If, after using the PASS, you find that you want to add additional rounds during the season, you, the designated member, simply pay $18 for each 100 target round you desire. NOTE – to purchase a PASS you don’t have to own a business. It is encouraged for individuals to pool their funds and purchase a PASS together. The same rules of using it apply, as well as renewing it or buying more rounds of sporting clays. Contact Shay Creek Sports 715-748-2855 with any questions.